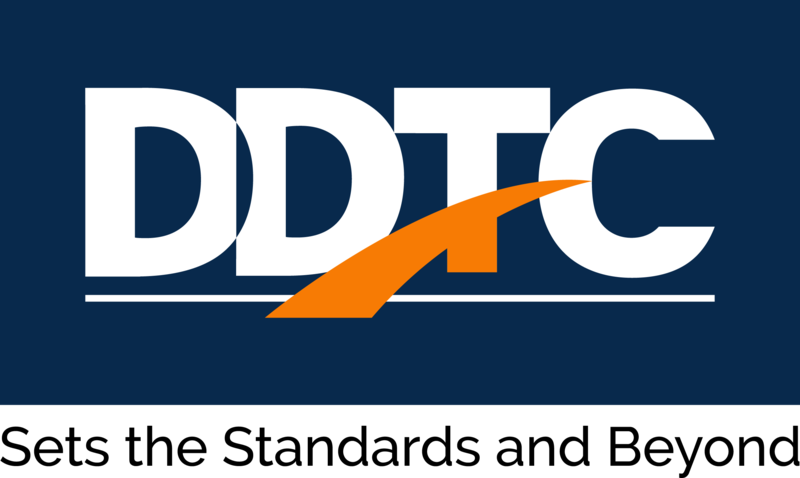 DDTC was established in 2007 by Indonesian well known taxation experts, Darussalam and Danny Septriadi. DDTC has diversified its business into several units, including: (i) DDTC Consulting, that provide high-quality taxation services to businesses, (ii) DDTC Fiscal Research, that mainly work with Indonesian authorities, international and domestic organizations to promote effective tax regimes and administrative systems, (iii) DDTC News, that being the only provider of digital tax news portal, (iv) DDTC Academy, that provide high-impact tax learning in eliminating asymmetric information, (v) DDTC Library, is considered as the most comprehensive tax library in Indonesia, and (vi) DDTC Tax Engine, that being the only free digital database of tax laws and court decision. We deliver broad range of taxation services, including: transfer pricing documentation, tax advisory, public advocacy, tax training, APA/MAP, and tax controversy services, covering all areas of taxation including CIT, PIT, VAT, customs, excise, sub-national taxes. Our firm is supported by qualified personnel with multidisciplinary background, including business law, economics, accounting, fiscal administrations, international tax law, and finance. We have 5 partners and more than 135 fee earners. Around 40% of our partners and fee earners graduated from various post-graduate programs (LL.M, MBA, MSc, PhD). Our professionals hold tax consultant and tax attorney licenses. Our professionals hold certificates and diplomas from the CIOT – UK (the most in Indonesia: (i) 4 persons hold ADIT Diploma, (ii) 11 persons hold certificates in International Taxation, and (iii) 15 persons holds certificates in Transfer Pricing). We invest in human capital through overseas training and post-graduate program: (i) USA - Duke University, Harvard Kennedy School, Georgia State University, Thomas Jefferson School of Law, Bloomberg BNA\|CITE, Claremont Graduate University, (ii) Singapore – Tax Academy of Singapore, ISCA, (iii) Belgium – KU Leuven, (iv) Netherlands – Tilburg University, ITC Leiden, University of Amsterdam, Maastricht University, IBFD, (v) Austria –WU Vienna, (vi) India – FIT, (vii) Australia – Melbourne University, Sydney University, (viii) Portugal – Universidade Católica Portuguesa, (ix) Hong Kong – IBC Legal Conference, (x) China – WCO, and others. Our professionals are frequently appointed as speakers in both domestic and international events (FEFP –Netherlands, FIT – India, WU Vienna – Austria, IBA – UK, UNSW – Australia). 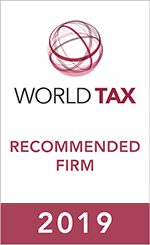 Our professionals are contributors for several international tax publications. Our most well-known publications are Indonesia: Tax Treatment on Derivatives (IBFD), Indonesia: Transfer Pricing Topical Analysis (IBFD), A Global Analysis of Tax Treaty Disputes: Indonesia (Cambridge University Press), all authored by Darussalam. Globally, DDTC is also acknowledged for their highly qualified professionals. In 2018, our managing partner, Darussalam is recognized as one of leading transfer pricing adviser in Indonesia by TP Week. Our senior partner, Danny Septriadi is recognized as one of the leading transfer pricing adviser by Expert Guides. In 2015, our manager, Yusuf Ngantung, was awarded WTS Tax Award 2014 by WU Vienna and WTS Tax Legal Consulting. In 2016, one of our partners, Bawono Kristiaji was awarded Albert Radler medal by CFE.